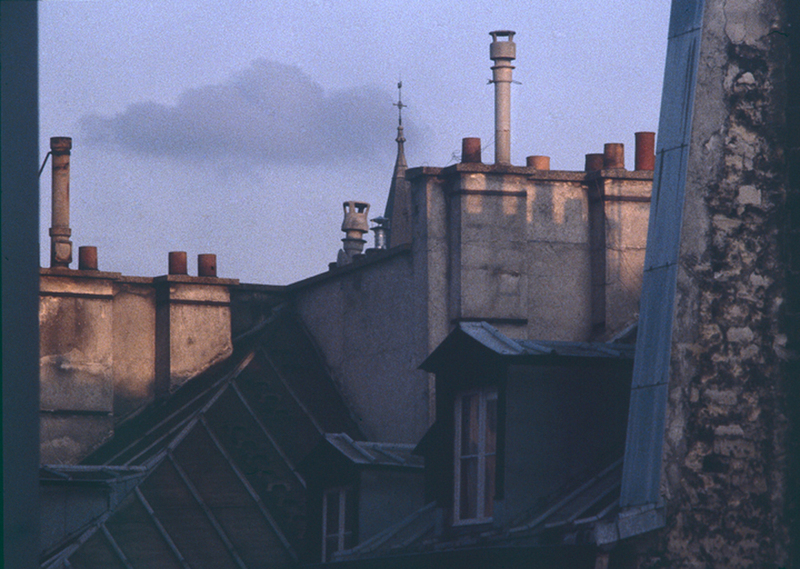 In 1986 Chase spent two weeks in Paris filming for the St. Louis Opera's production of Delius' Margot-La-Rouge. 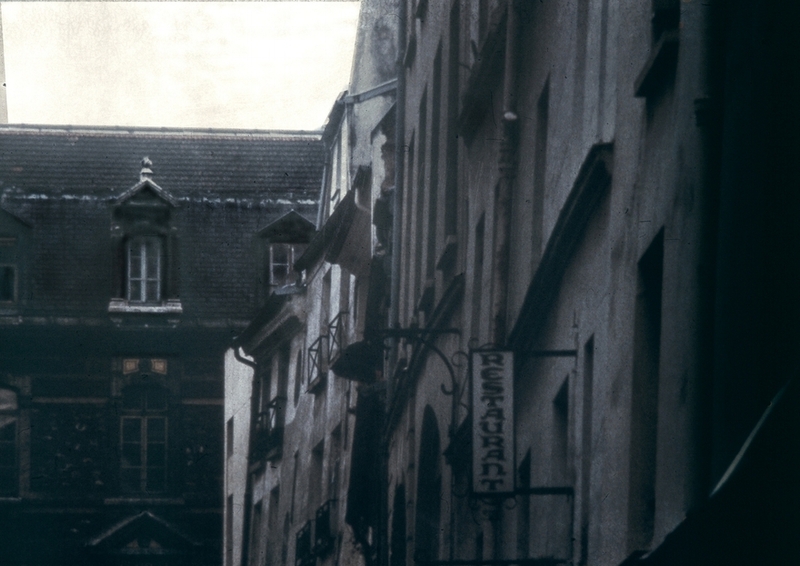 While roaming the streets searching for scenes reflecting the late 1800's, he was astounded by so many parts of Paris that seemed to have escaped the tourists eye. 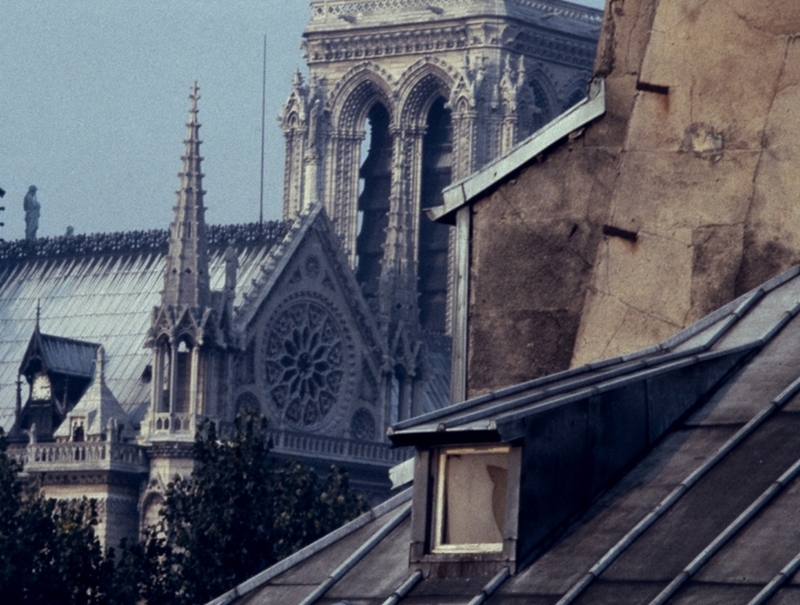 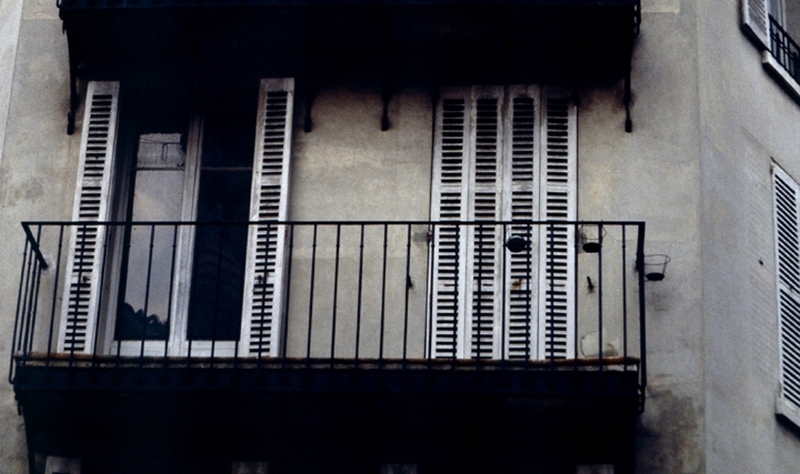 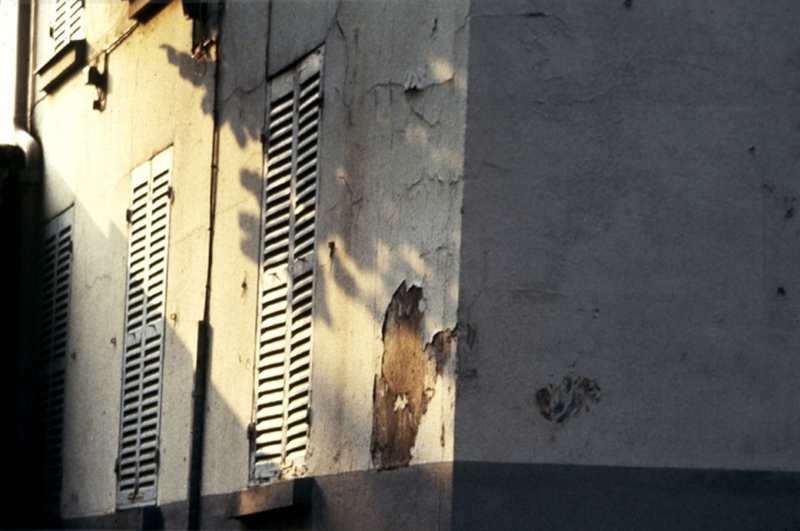 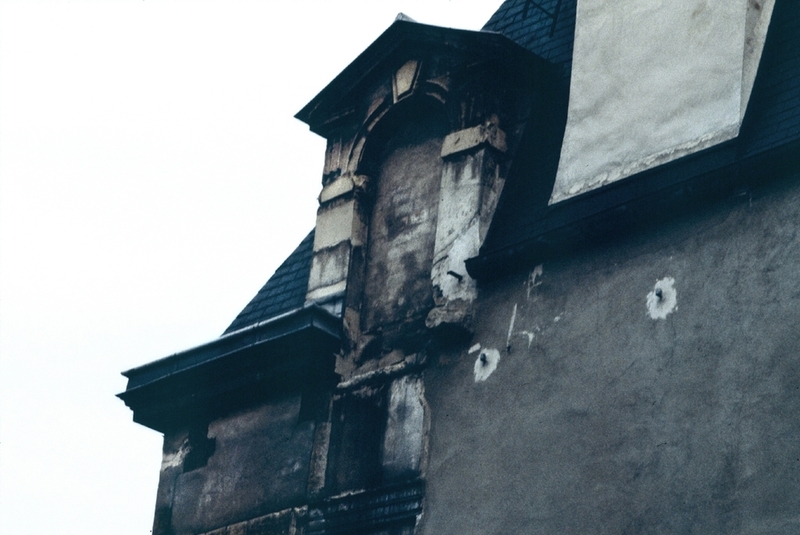 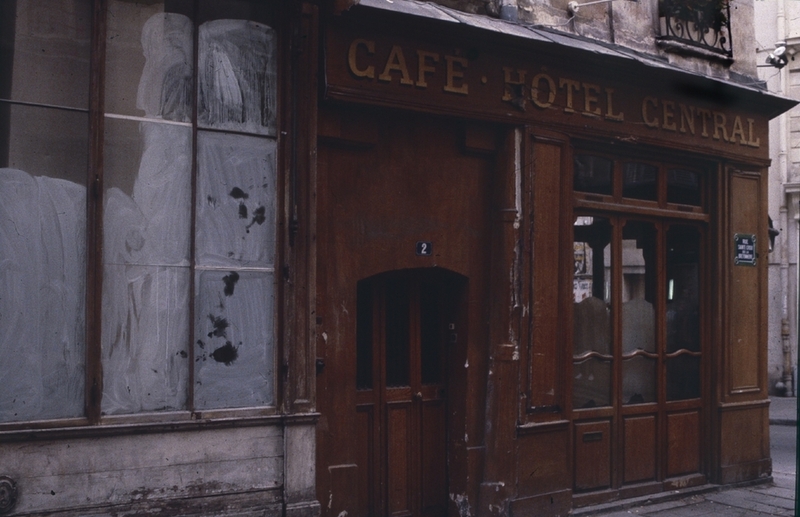 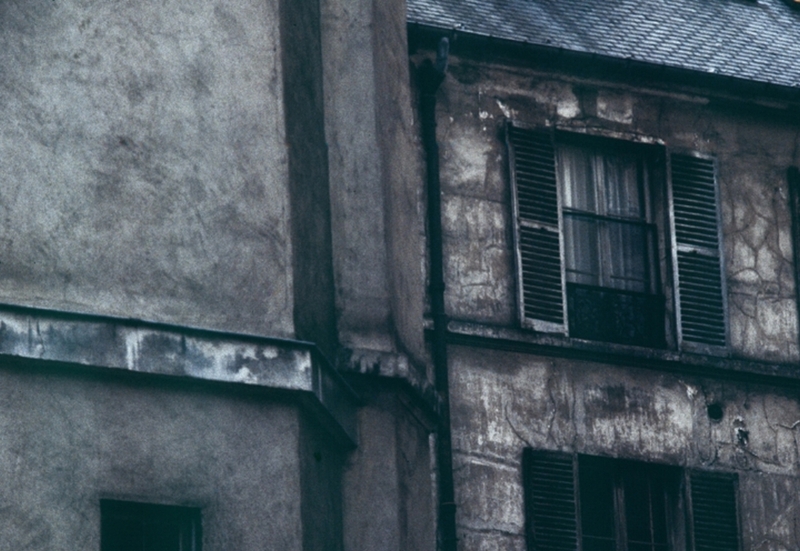 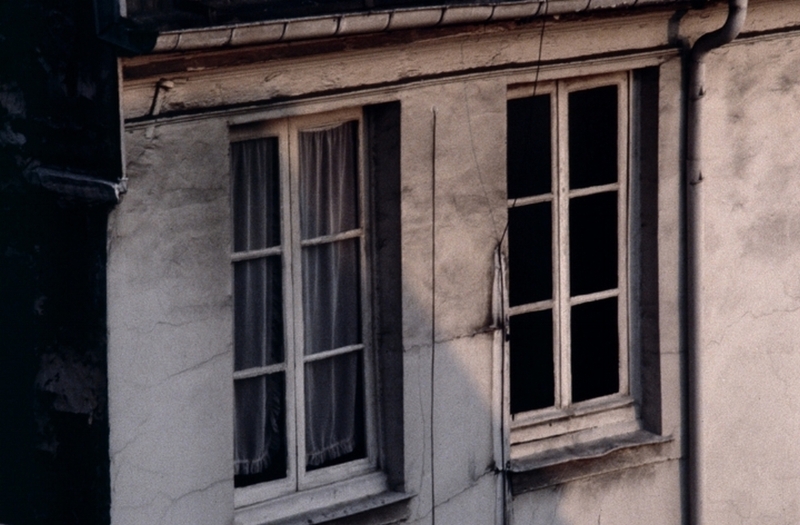 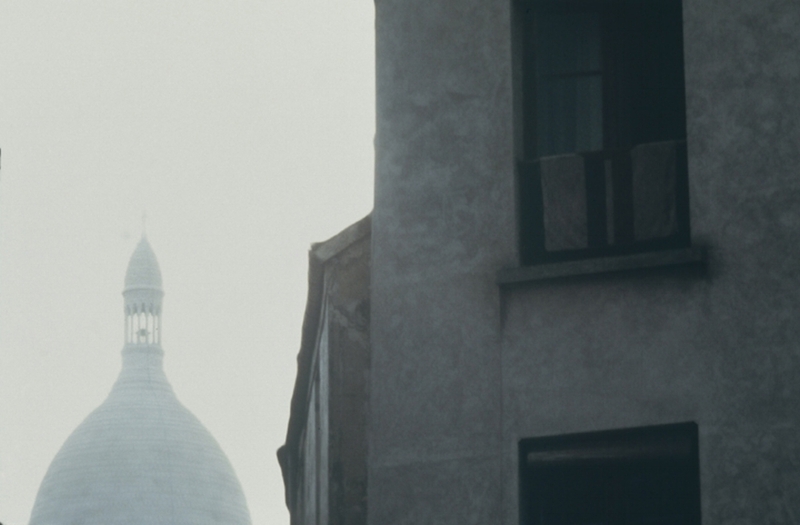 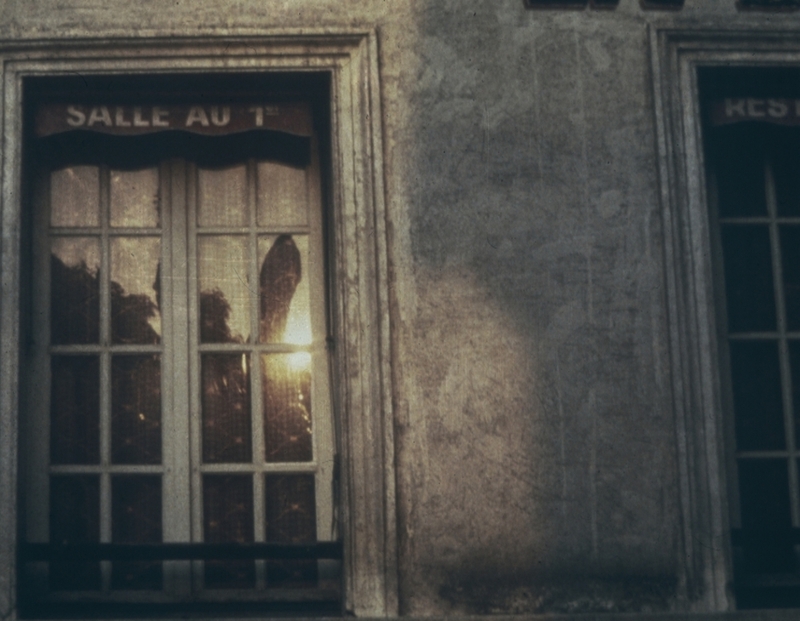 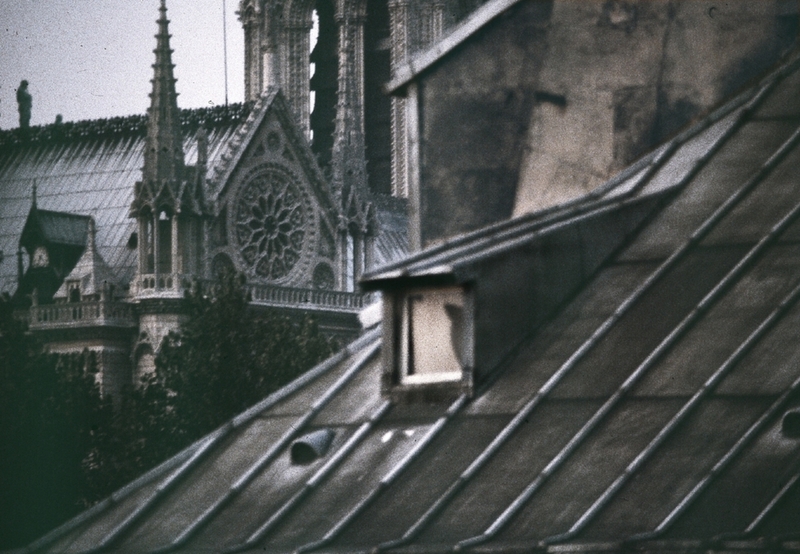 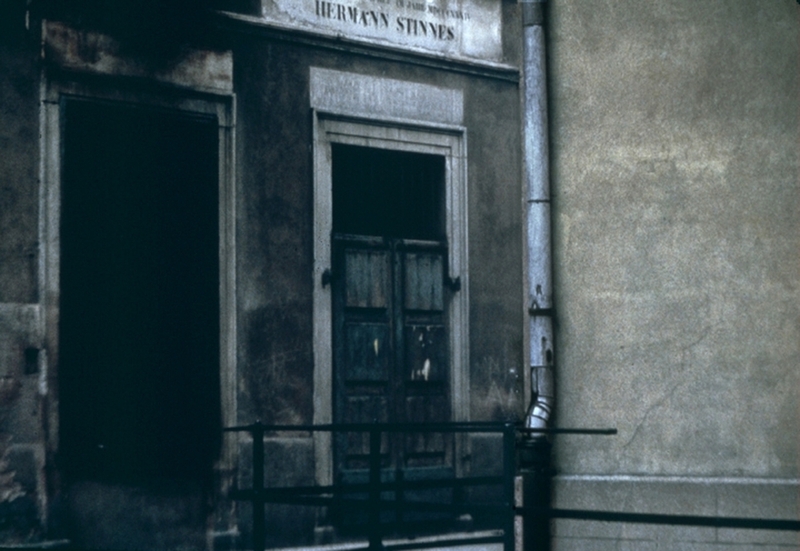 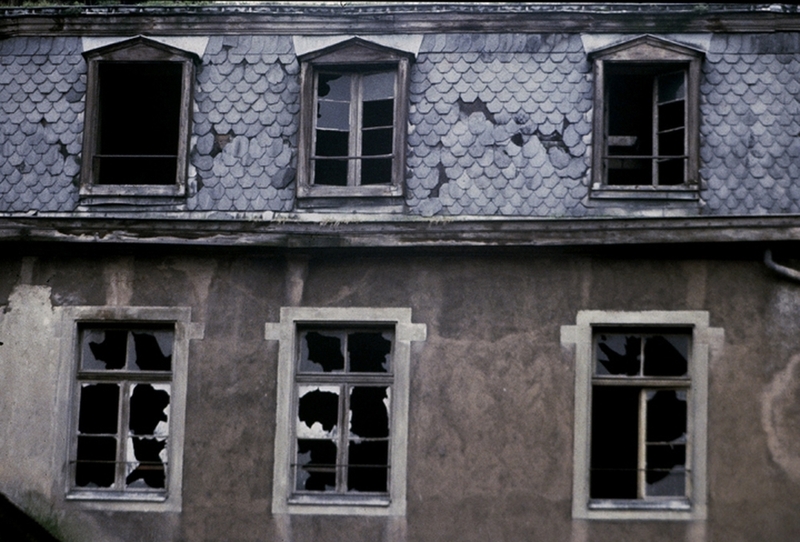 He began his documenting a Paris that was neglected, falling to ruins, or which reflected hard-scrabble lives.